Jan believed she was ‘in love’. 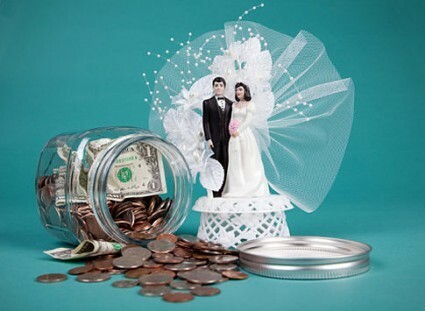 She accepted a proposal of marriage, and then sent money - ALL her money - to a professional scammer. She courageously shares the details of her devastating experience, in order to help others to recognise such devious swindlers who prey on trusting souls. 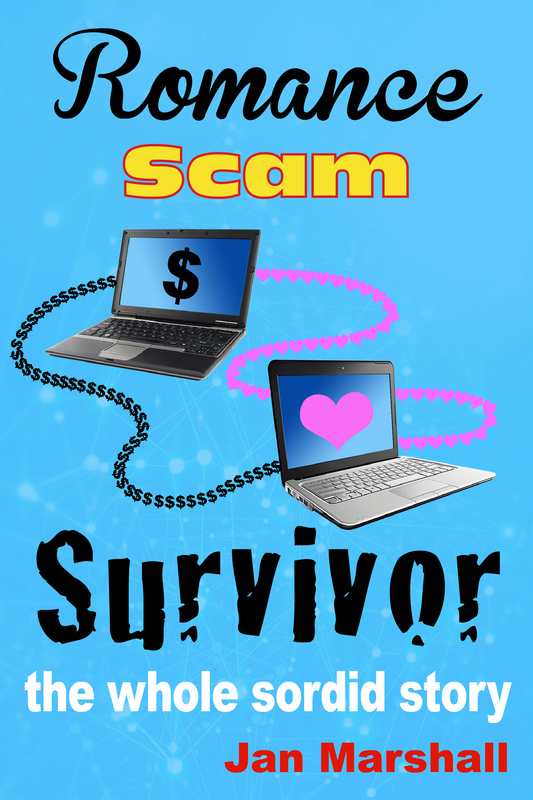 Jan is one of the rare few survivors of a romance scam who has the courage to speak up, and she does - loudly, eloquently and frequently in her latest book Romance Scam Survivor: the whole sordid story! Scamming, according to Deputy Commissioner Neil Gaughan of the Australian Federal Police says is happening on an “industrial… global scale”, and figures of $12 Billion over 5 years was cited by an American official. That’s US Dollars! Everyone knows though that this is only the tip of the iceberg. Stories from Victims changed to Stories from Female Victims, and an additional page for Stories from Male Victims added. I have recently been contacted by two different people about variations on the theme of online dating. Both are worth passing on, to show that Online Dating Fraud comes in many forms, and the unscrupulous will stop at nothing to make money from the vulnerable and unwary.